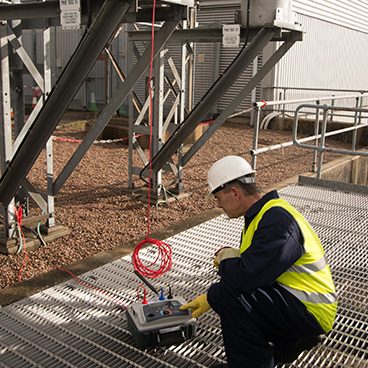 Electrical insulation testing needs have existed as long as electrical assets themselves. 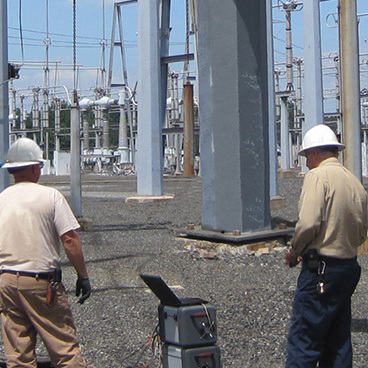 Well-chronicled deficiencies of early insulation systems became apparent almost immediately after first lighting systems were laid over 125 years ago. 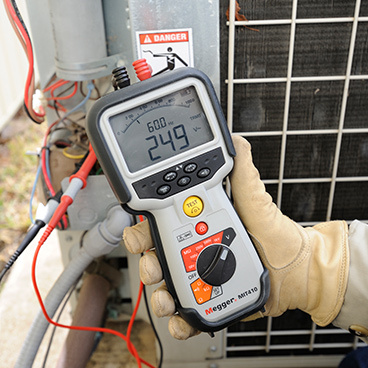 Although insulation systems have evolved significantly since then, the need to test them never goes away.  The consequences of failure are too high. 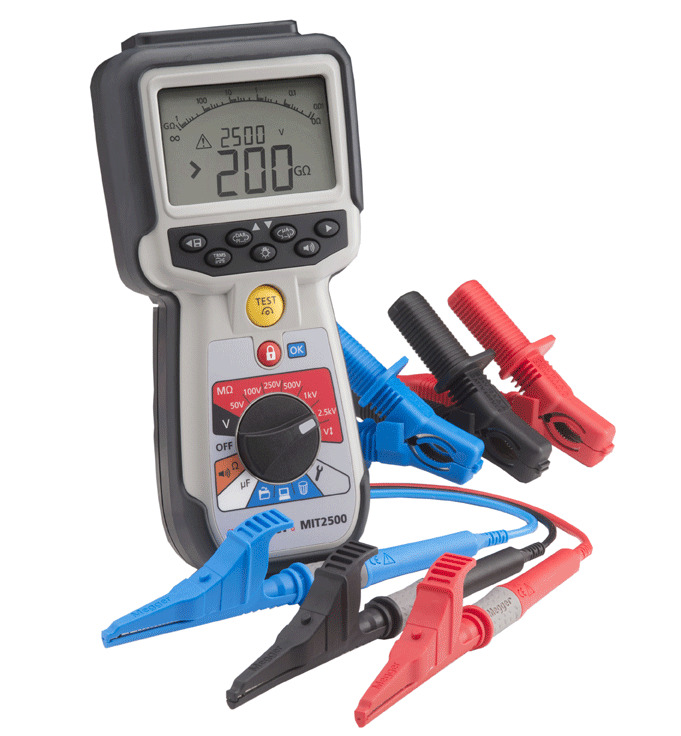 Earliest tests on insulation systems involved applying a DC voltage across the insulation and measuring the leakage, or resistive current, through it. 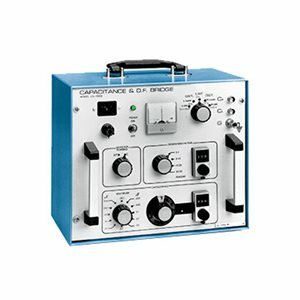 The origins of DC bridges date back to 1833 and to Samuel Hunter Christie, who invented the first bridge – known as the Wheatstone Bridge after Charles Wheatstone who simply described Christie's circuit and its advantages much more clearly. 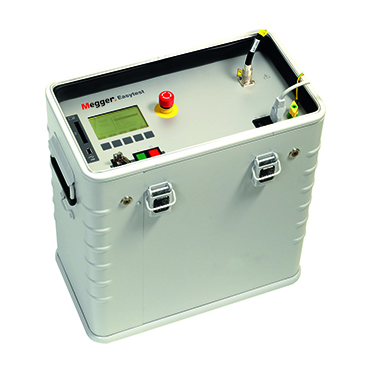 The first DC portable insulation tester was developed in 1889 by our founders, Sydney Evershed and Ernest Vignoles, and by 1903 was being sold as a Megger® insulation tester. 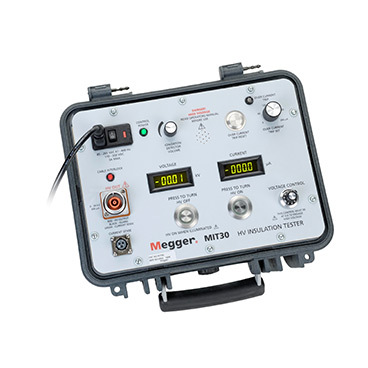 The insulation resistance test, a.k.a., the “Megger test”, is as relevant as ever and, in many applications, is preferred to other insulation test methods. 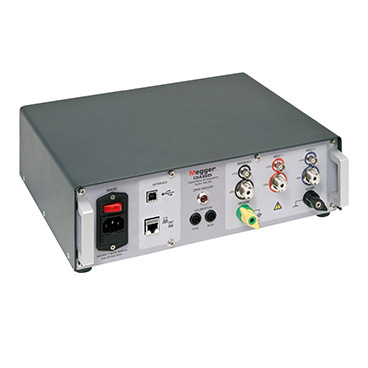 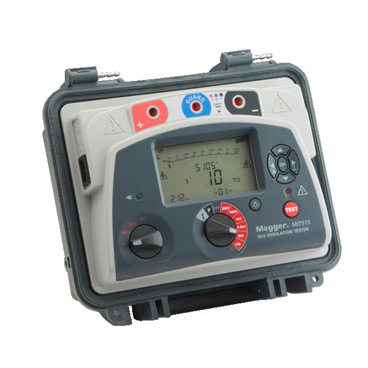 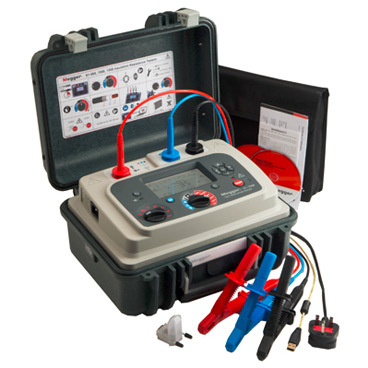 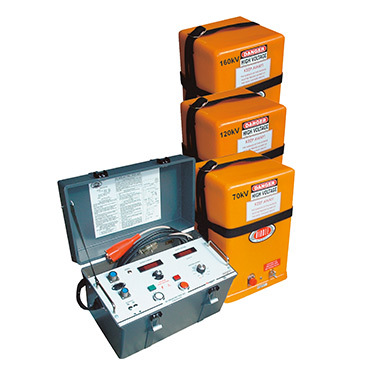 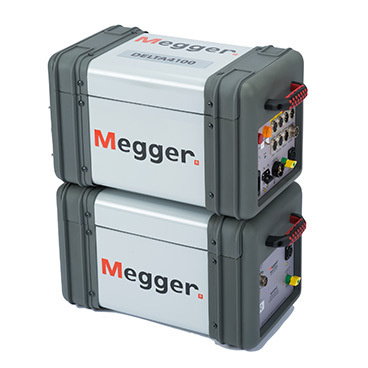 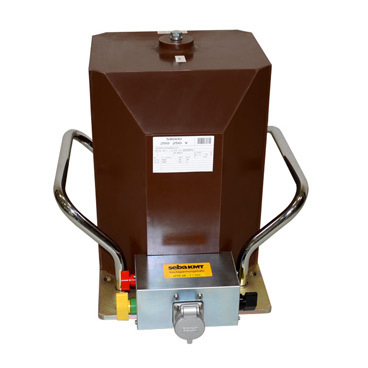 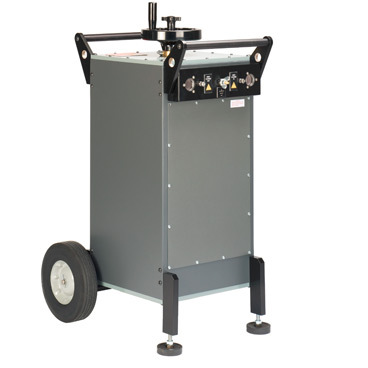 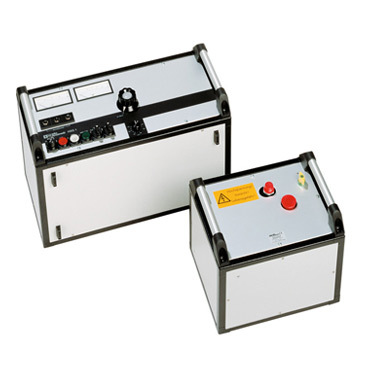 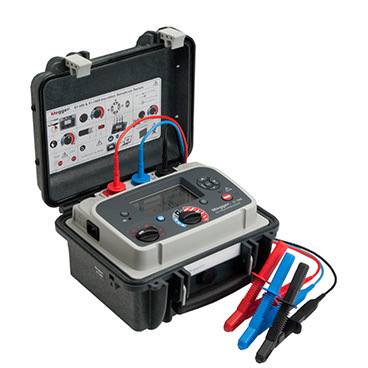 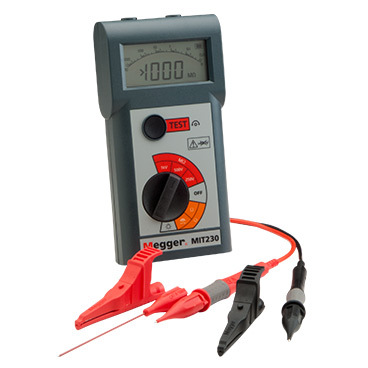 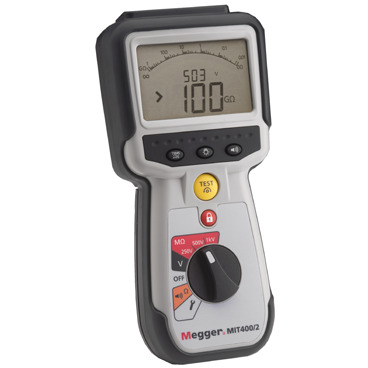 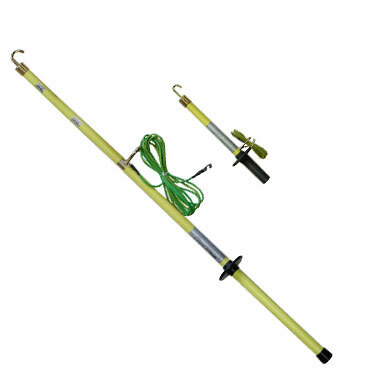 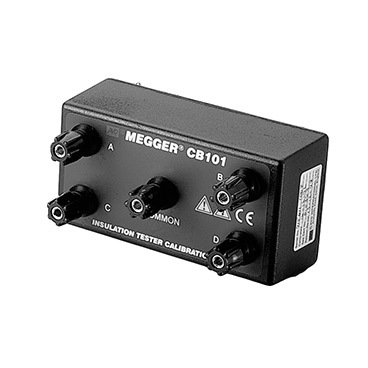 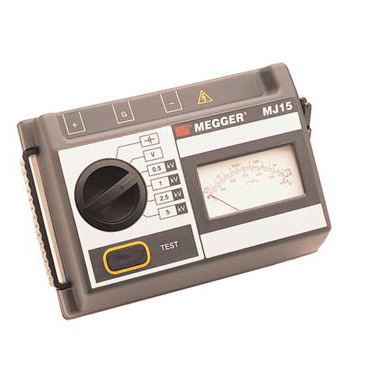 Today Megger offers the finest line of 5 kV, 10 kV and 15 kV (dc) insulation resistance testers available anywhere. 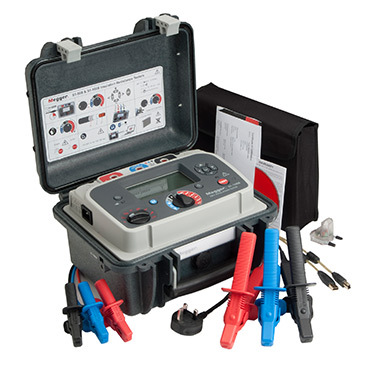 In particular, our line of S1 Series Insulation Testers offers unparalleled capability including battery or line operation, best measurement ranges, highest noise resistance, five automatic tests, data storage, RS232 or USB download and MUCH MORE. 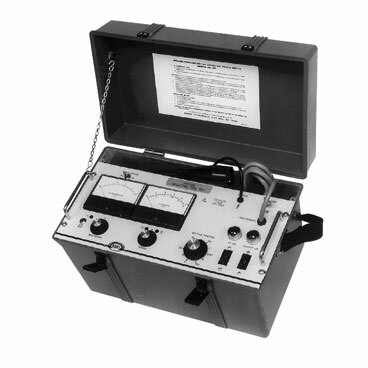 In the early 1900’s, as insulation systems improved, the necessity to detect different types of dielectric failure modes emerged. 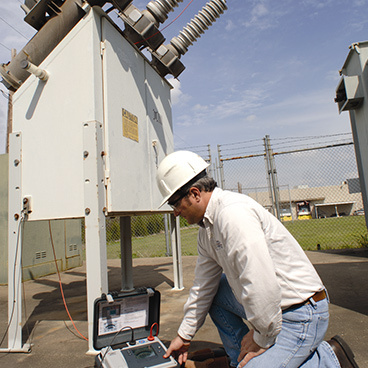 For example, a power factor test (also known as tan delta or dissipation test) materialized as an important dielectric test because of its unique ability to detect localized contamination in a multi-layer insulation system. 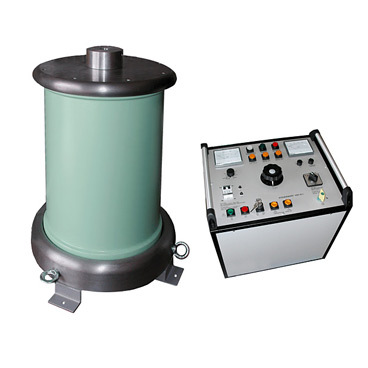 A capacitive graded bushing, historically known as a condenser bushing and introduced circa 1910, is the most recognizable asset with such an insulation system; the widespread use of these bushings consequently anchored the popularity of the power factor test. 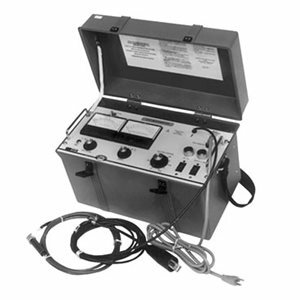 Meanwhile, literature suggests that cable manufacturers have used power factor insulation tests in the laboratory since the very early 1900s. 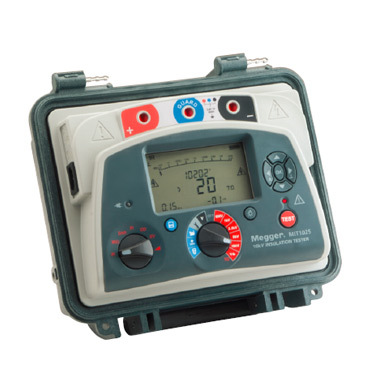 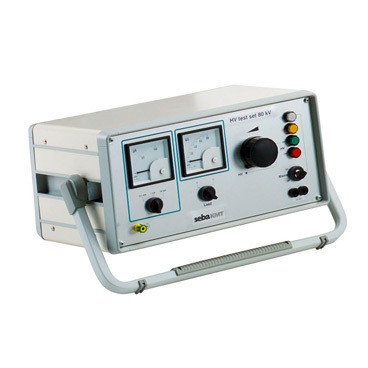 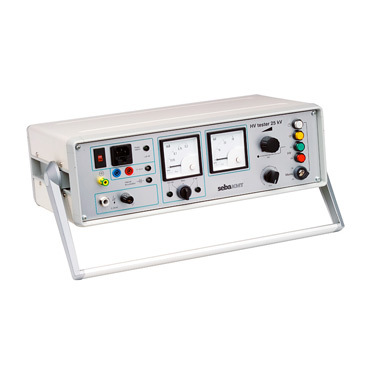 The Delta 4XXX series is Megger’s dedicated power factor/ dissipation factor (PF/DF) and capacitance test instrument for field use. 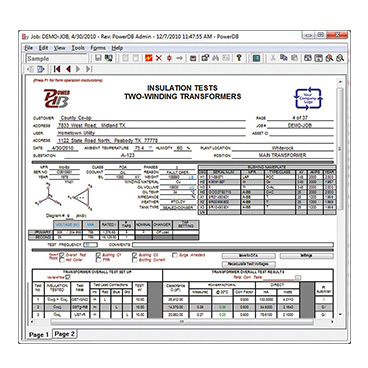 The TRAX coupled with a TDX also provides PF/DF test capabilities. 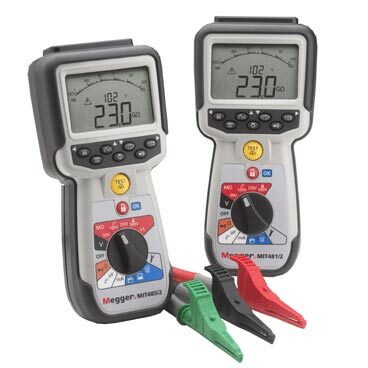 These are no ordinary power factor sets. 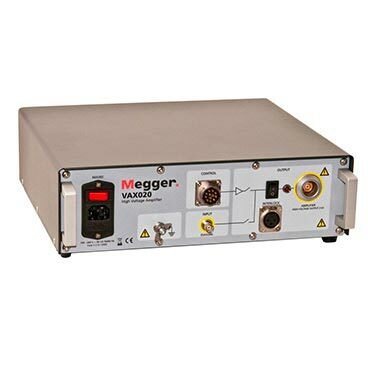 They uniquely correct for temperature influences on PF/DF test results (ref ITC TLM bulletin) – a must to solidify confidence in your testing conclusions – and allow for narrowband dielectric frequency response (NB DFR) measurements – the next step forward in power factor testing. 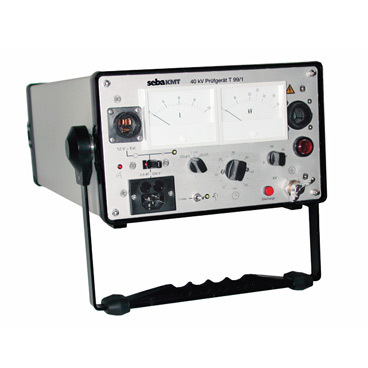 Experience and research has shown that a traditional power factor test is not acutely sensitive to all dielectric fault mechanisms. 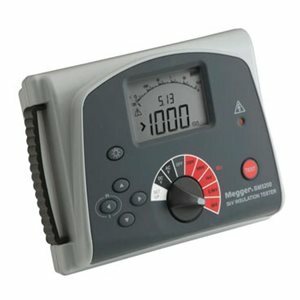 For example, agents of conductive loss (e.g., water), when present at low levels, will practically go undetected if reliant on a single power factor measurement. 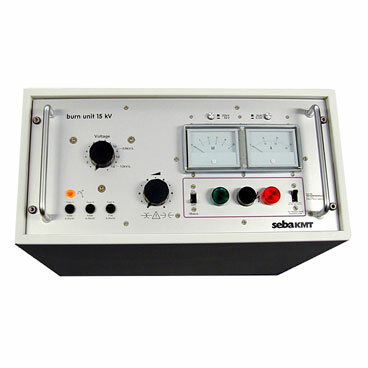 By repeating power factor tests at multiple, prescribed frequencies (a.k.a. 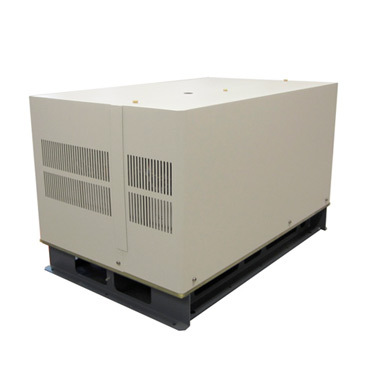 dielectric frequency response or DFR), this deficiency can be filled. 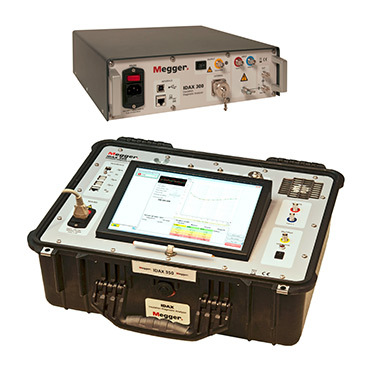 Megger’s legacy as leaders in dielectric assessment continues today as we have been at the front of DFR test equipment development, introducing the first commercially available DFR instrument over 20 years ago – the IDAX. 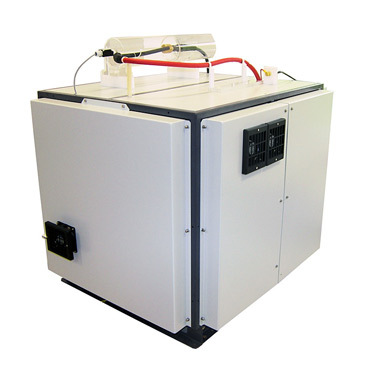 Most postgraduate research scientists studying dielectrics have expanded their knowledge through their use of an IDAX. 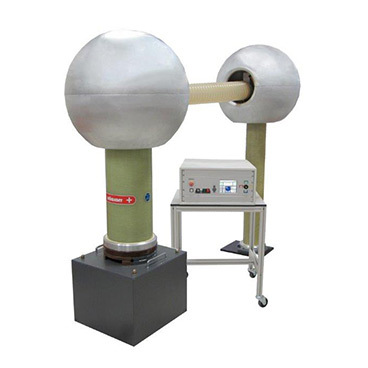 The field of dielectrics is large. 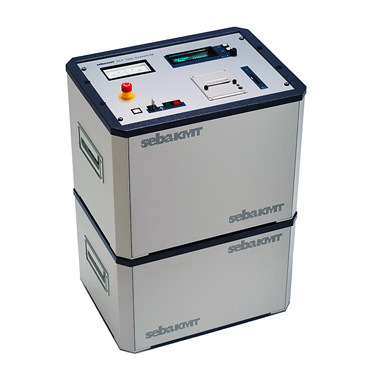 Assessment methods are broad because there are many dimensions to testing, such as the level of stress (i.e., the test source magnitude) to which the test specimen should be subjected during test and the particularities of the application in which insulation systems are used. 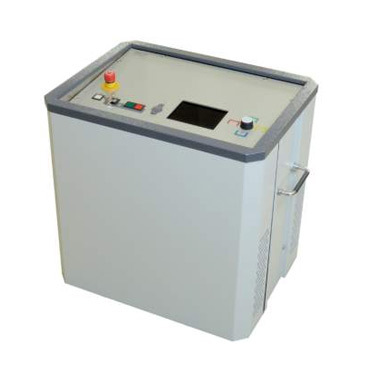 Cables, for example, present challenges to AC testing because they are very large capacitive specimens, particularly as cable runs become quite long. 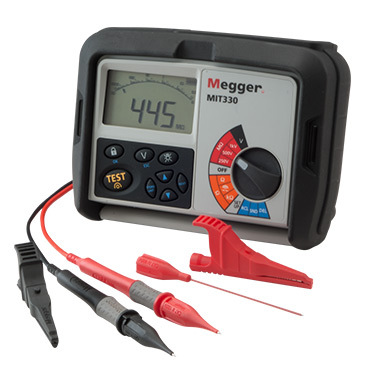 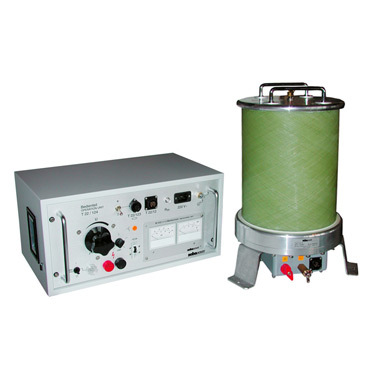 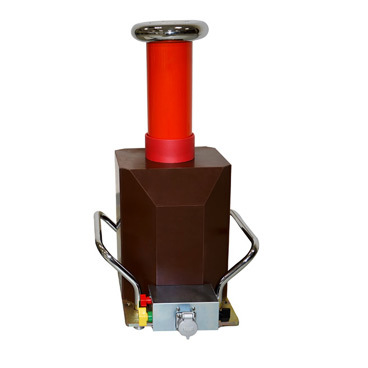 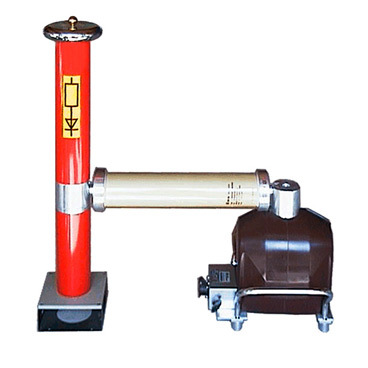 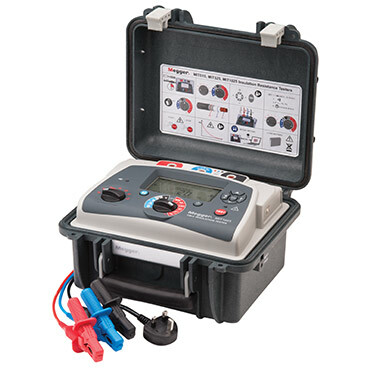 In the specific application of cable assessment, in addition to DFR testing capabilities, Megger offers various AC, DC and VLF insulation test solutions. 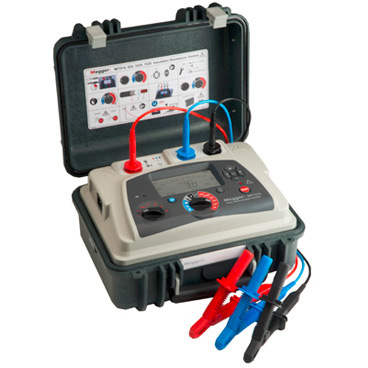 VLF testing combines benefits of AC testing with the advantages inherent to a DC test source.